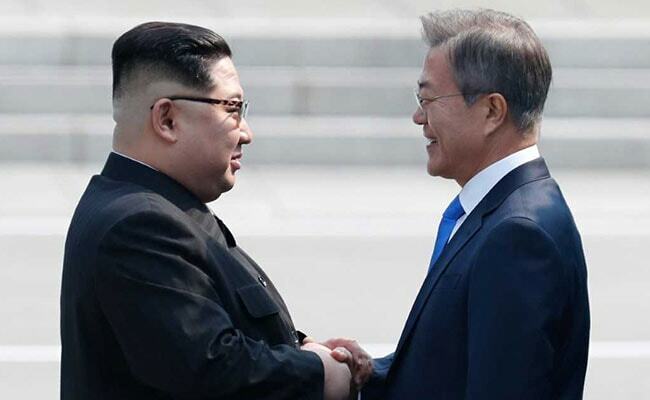 Handshake between the two Korean leaders marked the latest milestone in a rapid rapprochement after months of global fears about a nuclear conflict. Seoul, South Korea: When the leaders of North and South Korea reached across the Military Demarcation Line to shake hands on Friday, they symbolically -- if fleetingly -- united a peninsula that has been divided for decades. The handshake between the two leaders marked the latest milestone in a rapid rapprochement after months of global fears about a nuclear conflict. 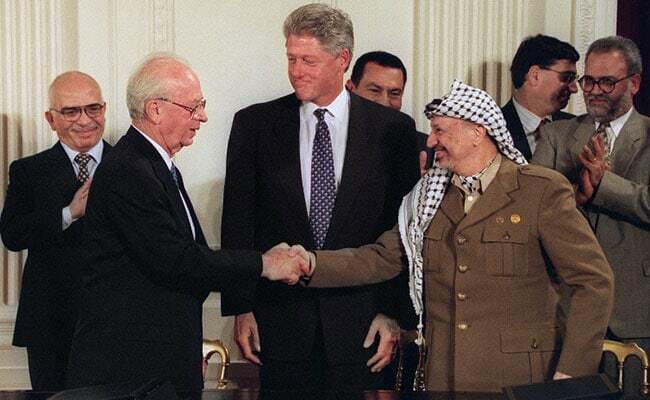 After months of secret negotiations in Norway, Israeli Prime Minister Yitzhak Rabin and Palestinian leader Yasser Arafat stood in the South Lawn of the White House on September 13, 1993 to witness the signing of the Oslo Accords. And then, in one of the most dramatic moments in the Israeli-Palestinian conflict, with Clinton's arms stretched around both leaders, Arafat and Rabin shook hands. The abortive process granted autonomy to the occupied Palestinian territories without creating a separate state, and ended the six-year-long popular Palestinian uprising -- the Intifada -- in which over 1,200 Palestinians and around 150 Israelis were killed. Rabin was assassinated a year later by a Jewish extremist opposed to the peace process, which faltered in the years that followed. A second Intifada broke out in 2000. 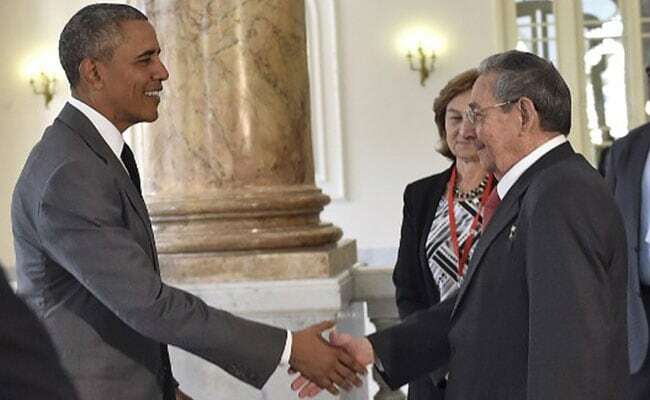 At a memorial service for Nelson Mandela in 2013, US President Barack Obama made headlines when he shook hands with Cuba's Raul Castro, the first such public greeting between leaders of the bitter neighbours after decades of enmity. Within months, there was a rapid thaw. Full diplomatic relations were restored in July 2015, followed by once-unthinkable steps to mend ties after more than half a century of enmity. Obama visited Cuba in 2016 -- the first such trip by an American president in 88 years. Washington also relaxed its decades-long embargo on the communist-ruled island, and US airlines resumed direct flights to Havana in November 2016. 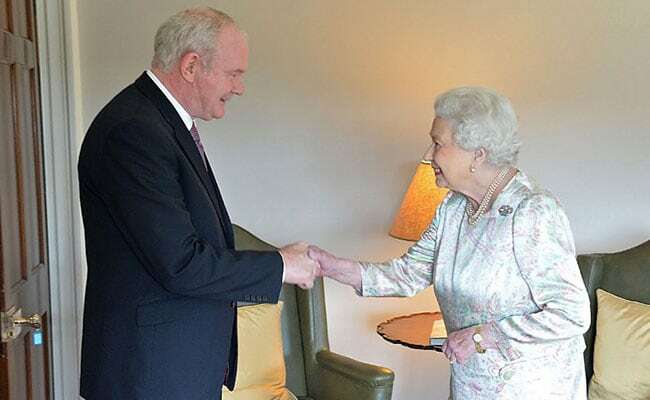 In a landmark moment in the Northern Ireland peace process, Britain's Queen Elizabeth II met Martin McGuinness, a former top commander in the paramilitary Irish Republican Army during the many years of bloody hostilities with British forces. The IRA wanted an end to British rule in the province, and for it to be merged with the Republic of Ireland. McGuinness later became one of the figures that helped negotiate an end to the violence. McGuinness -- then a deputy first minister of Northern Ireland -- shook hands with the Queen during her 2012 visit to the province. It was a gesture towards reconciliation that would once have been unimaginable, with McGuinness' militant past and British security operations still a source of anger for many. After decades of estrangement following a traumatic split at the end of a civil war in 1949, the presidents of China and Taiwan met for the first time ever in Singapore. 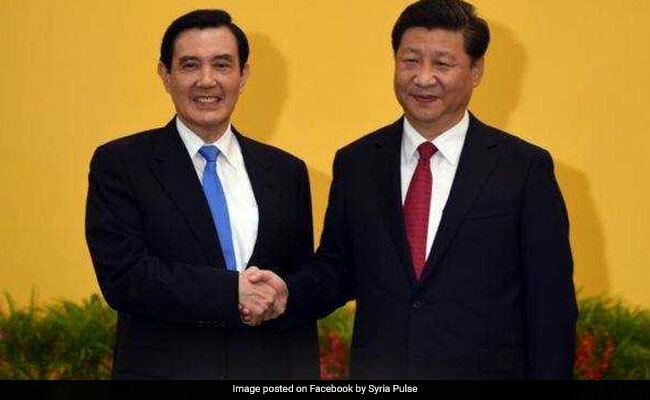 In unprecedented scenes, China's Xi Jinping and Taiwan's Ma Ying-jeou shook hands for more than a minute and smiled for a mass of reporters before holding talks. The summit led to the setting up of a hotline between Beijing and Taipei and a lowering of tensions between the self-ruled island and the mainland. While the meeting was undeniably historic, there were no major concessions from either side. Ma ended up paying a heavy political price at home: Taiwanese voters chose to back Beijing-sceptic Tsai Ing-wen in the 2016 election amid fears about the island's sovereignty. 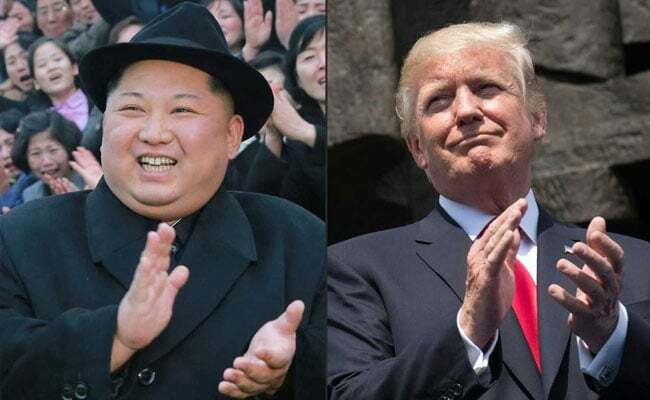 The next major handshake on the global calendar is expected to feature Kim Jong Un again -- this time with US President Donald Trump. While it will certainly mark a historic moment, handshakes involving Trump sometimes make headlines for the wrong reasons, and the businessman-president has become well-known for his awkward grapples. Clips of his handshakes often go viral on social media, with commenters poking fun at the way he tries to pull another world leader's arm or the often-uncomfortable amount of time he spends shaking hands. Most famously, Japanese Prime Minister Shinzo Abe last year appeared to roll his eyes in an apparent expression of relief after a long handshake with Trump in Washington. Quite how Kim might react to an impromptu arm-wrestle, only time will tell.